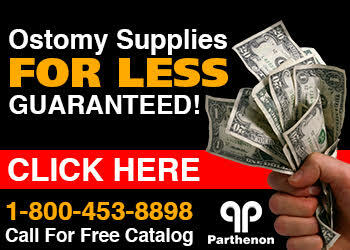 New from the Parthenon Company! A skin protectant wipe that contains over 90% natural aloe which aids in caring for minor skin irritations, sunburns, scrapes and dry skin. Stoma Care Wipes (by Torbot) come 50 wipes per package and have been used for over 30 years to provide soothing and moisturizing protection to skin around the stoma before applying the ostomy appliance.